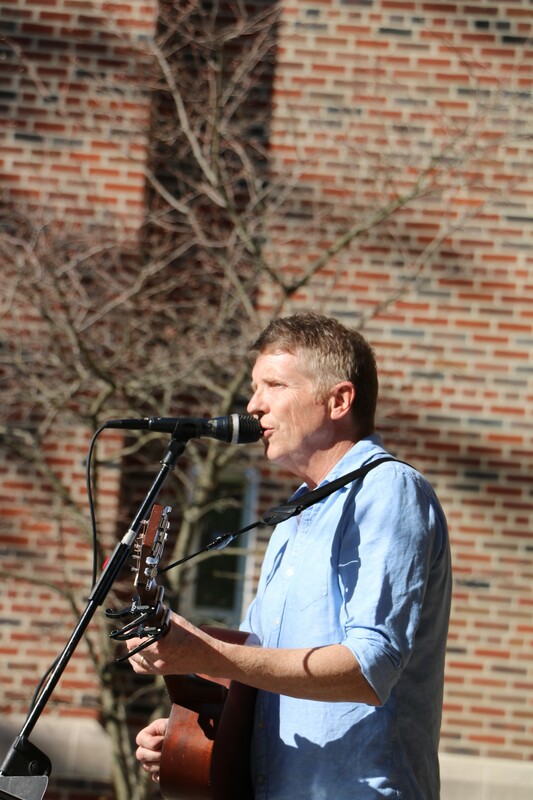 Uplifting contemporary music and real world sermons communicate God’s message as the hallmark of these alternative worship services held in the Potter Chapel every Sunday. We celebrate Holy Communion during this service on the first Sunday of each month. Children’s Church is available for children Kindergarten to 6th grade.